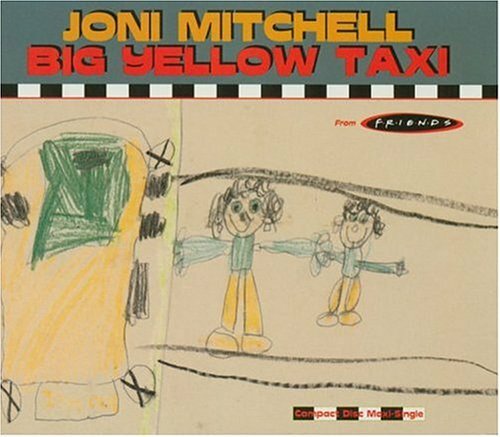 "I wrote 'Big Yellow Taxi' on my first trip to Hawaii. I took a taxi to the hotel and when I woke up the next morning, I threw back the curtains and saw these beautiful green mountains in the distance. Then, I looked down and there was a parking lot as far as the eye could see, and it broke my heart... this blight on paradise. That's when I sat down and wrote the song. "